Kyra Gracie annnounced on her twitter that there is a new BJJ Team. 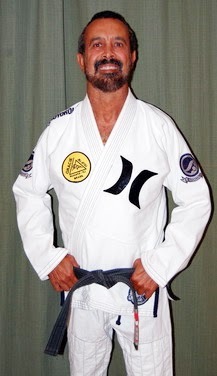 The newly formed Gracie Elite Team is comprised of teams from Renzo, Rillion,Cesar, Ralph, Ryan & Gordo. The new team will debut in the 2010 Worlds and will certainly be a force to reckon with! 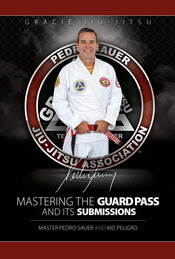 Last night the legendary Royler Gracie conducted the final competition class for his troops. This time it was at UNIJJ, hte home of Saulo and Xande Ribeiro. The place was packed with over 20 Black Belts and around 60 competitors. 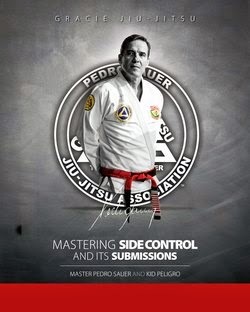 Royler conducted a great, fast paced competition directed seminar and pronounced everyone ready to go. Amongst the guests present was U.F.C. fighter Demian Maia. Check out the pics below.